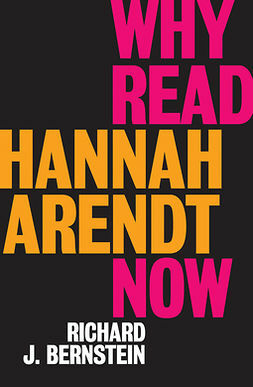 Hannah Arendt is increasingly recognised as one of the most original social and political thinkers of the twentieth century. 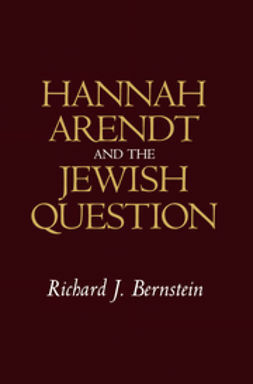 In this important book, Richard Bernstein sets out to show that many of the most significant themes in Arendt's thinking have their origins in their confrontation with the Jewish Question. 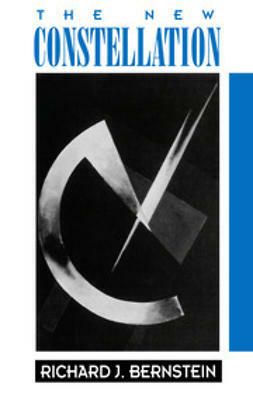 By approaching her mature work from this perspective, we can gain a richer and more subtle grasp of her main ideas. 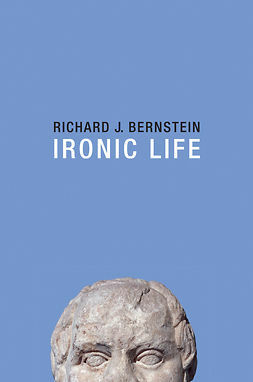 Bernstein discusses some of the key experiences and events in Arendt's life story in order to show how they shaped her thinking. 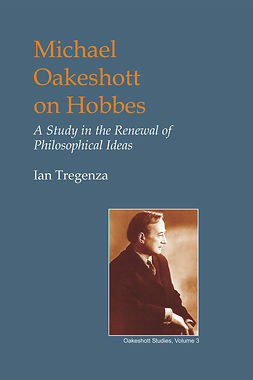 He examines her distinction between the Jewish parvenu and the pariah, and shows how the conscious pariah becomes a basis for understanding the independent thinker. Arendt's deepest insights about politics emerged from her reflections on statelessness, which were based on her own experiences as a stateless person. 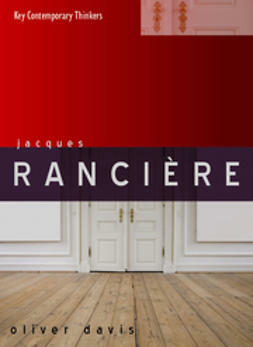 By confronting the horrors of totalitarianism and the concentration camps, Arendt developed her own distinctive understanding of authentic politics - the politics required to express our humanity and which totalitarianism sought to destroy. 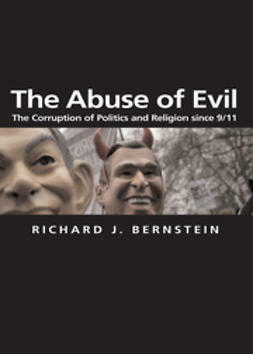 Finally, Bernstein takes up Arendt's concern with the phenomenon of the banality of evil. He follows her use of Eichmann in order to explore how the failure to think and to judge is the key for grasping this new phenomenon. Hannah Arendt and the Jewish Question offers a new interpretation of Arendt and her work - one which situates her in her historical context as an engaged Jewish intellectual.